Click on the Photo to go directly to my Web-Site! - Enjoy! Well last weekend - during this time of the Christian Celebration of Pentecost, and the Holy Trinity, as well as Memorial Day in the USA, I decided to record my 1st keyboard version of Handel's fantastic Hallelujah Chorus! In fact I was also thrilled to be personally celebrating 555,555 On-Line Video Plays . 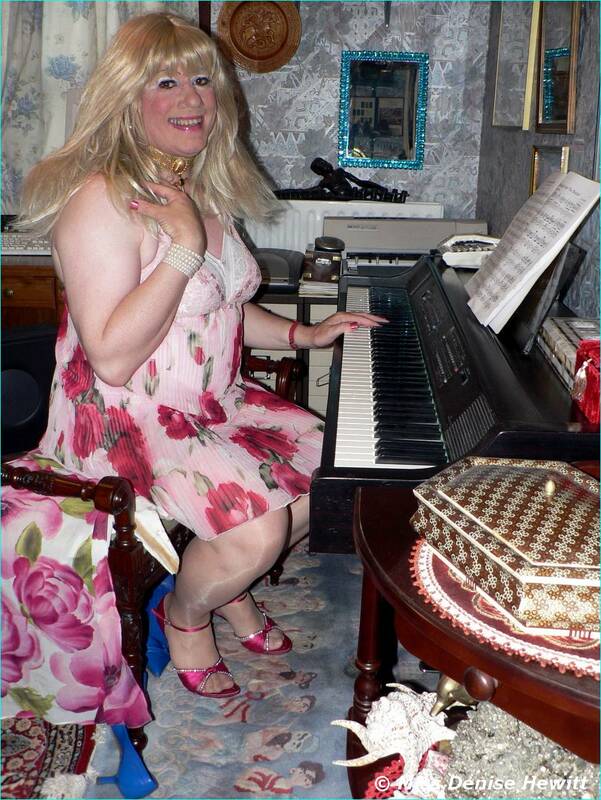 Again, thank-you all so much for listening and watching my amateur piano and organ videos. 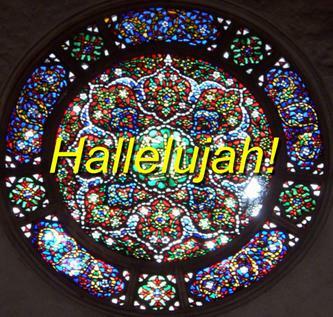 So click below to play "Hallelujah!" & please mail me your thoughts or simply go to YouTube and add a YouTube Comment & your Rating directly under my Video! Thank-You!!! ..& Click on the Photo below to go directly to my "Classical Flowers" Album!